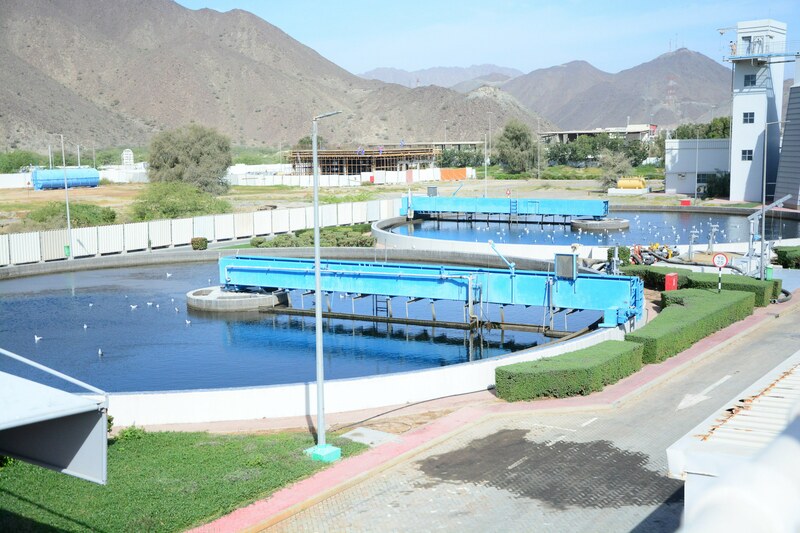 To reduce the waste of water in dry areas such as Fujairah - one of the 7 emirates of the UAE – efforts are undertaken by TANQIA to distribute highly treated wastewater for reusing this water for irrigation, cleaning and other purposes. 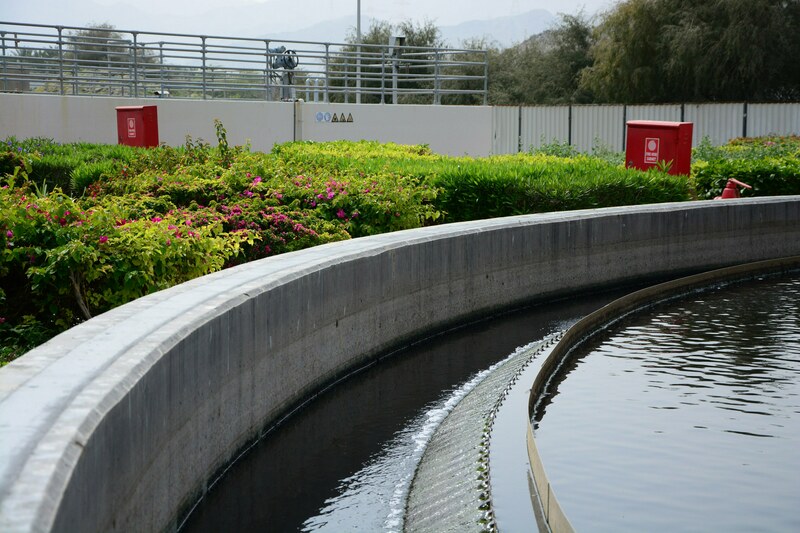 The water treatment plant has developed a system to create a substitute for higher value underground and desalinated water in non-potable applications. KWR is assigned by TANQIA to assess the safety of the water for the various reuse purposes before starting its distribution. Guidelines for reuse of treated wastewater as developed by the World Health Organization and other governments and institutions will be translated to practical challenges in the UEA Region, taking assumptions about wastewater composition and health based targets into account.